This is part II of our report. View part I, part III, or part IV. The ability to edit genes using CRISPR (clustered regularly interspaced short palindromic repeats) has been in the news for more than a year. A committee has been appointed to advise our government regarding the editing of genes, particularly editing the genes of the human embryo. Who are the members of that committee? What are their views? The Tennessee Center for Bioethics & Culture has been working to gather information for you, our readers. Limited documentation of Dr. Coller’s views available through our research findings. Limited documentation of Dr. Evans’ views available through our research findings. “We can ask the question first, ‘Why should we?’ The argument you hear from those in favor is that you could eradicate a disease gene. I believe this is a weak argument. There is no way to determine at the zygote stage which embryos are normal and which have a mutant disease gene. If you want to correct a mutation, you can’t genotype an embryo at the one-cell stage. Therefore, if you want to correct a dominant mutation such as in Huntington’s disease, 50% of the time, using CRISPR on zygotes will mutate a normal healthy embryo, and this is totally unacceptable in my opinion. Instead, we should use preimplantation diagnosis to test whether a given embryo carries the mutant gene. Some people argue, ‘Well, don’t do it at the zygote stage, but do it later through injectors.’ This also is not a good option, as one would only correct a gene in some cells of the embryo. “The only other use of human germ line manipulation is for enhancement – if you want to add a gene, let’s say, for growth. Adding a growth gene to a healthy embryo could generate, for example, taller individuals. But then the question is, should we do that? Is that something society wants to do? And this is not a scientific question. It’s an ethical and moral question which needs to be debated. 1) We all need to talk with our neighbors over the back fence and exchange our views. Consider contacting your legislator to inform him or her about your opinion regarding human embryo gene editing, or submit an op-ed to your local newspaper about your concerns. 2) The Tennessee Center for Bioethics & Culture on 6 September submitted a comment regarding the NIH proposal for tax-payer funding of human-animal chimera research. See “Everything You Ever Wanted to Know about Genetic Engineering in One Chirpy Video” by BioEdge’s Michael Cook. 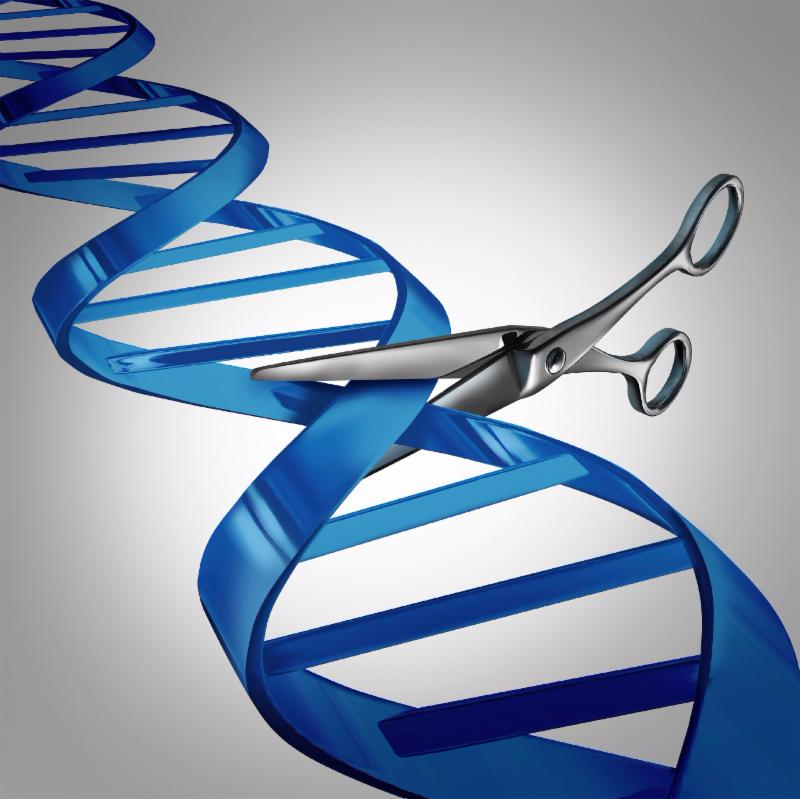 As of 14 February 2017, the National Academy of Sciences and the National Academy of Medicine released a report that indicates “clinical trials for genome editing of the human germline – adding, removing, or replacing DNA base pairs in gametes or early embryos – could be permitted in the future, but only for serious conditions under stringent oversight.” See the press release here.